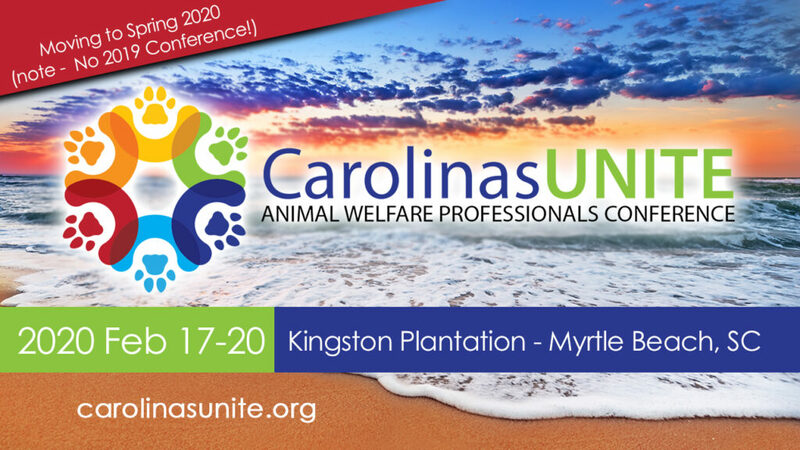 By supporting CarolinasUnite you position your company to see and be seen by the decision makers in the animal welfare industry. 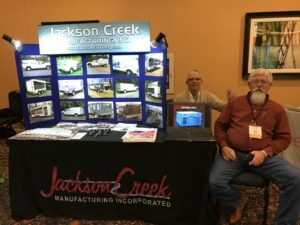 Don't miss out on this valuable opportunity to make new contacts and reconnect with old ones. Plus...we always have a little fun! 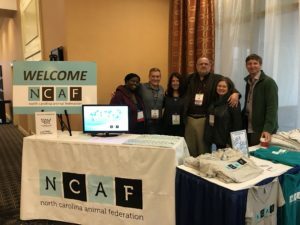 CarolinasUnite is a collaboration between the NC Animal Federation and the SC Animal Care & Control Association aiming to bring together animal welfare professionals from both states for education and networking. 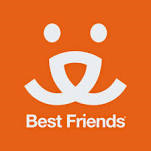 CarolinasUnite is hosted for shelter personnel, field personnel, vet personnel and management of all levels. 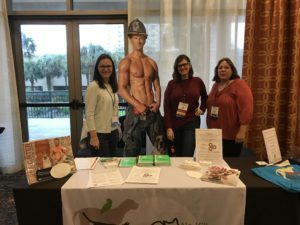 All sessions are designed to provide learning opportunities for the multiple roles animal welfare professionals are responsible for. The CarolinasUnite Committee will publish the agenda as soon as it's finalized. Please check back soon.